Today I was at Dig It from 11am til 6pm, and it was fantastic! 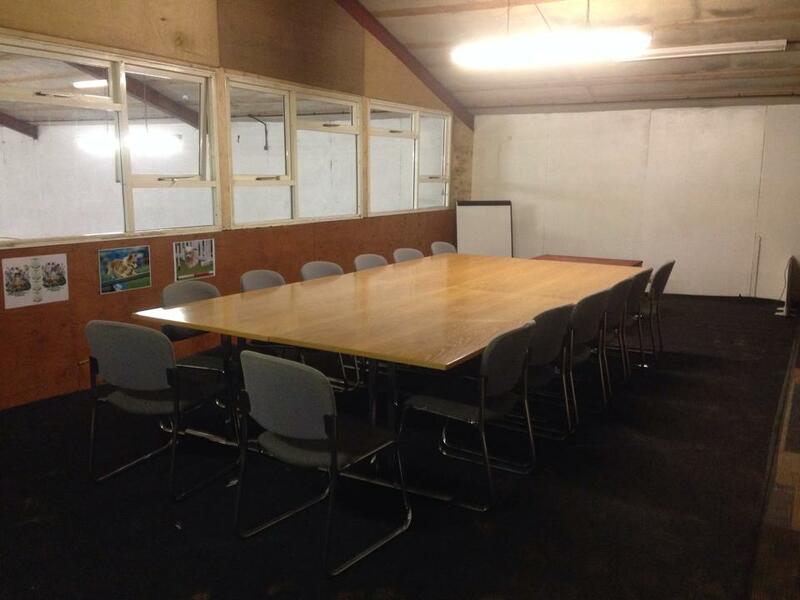 This morning started with a coffee and a chat with a friend in the new seminar room above the agility arena. 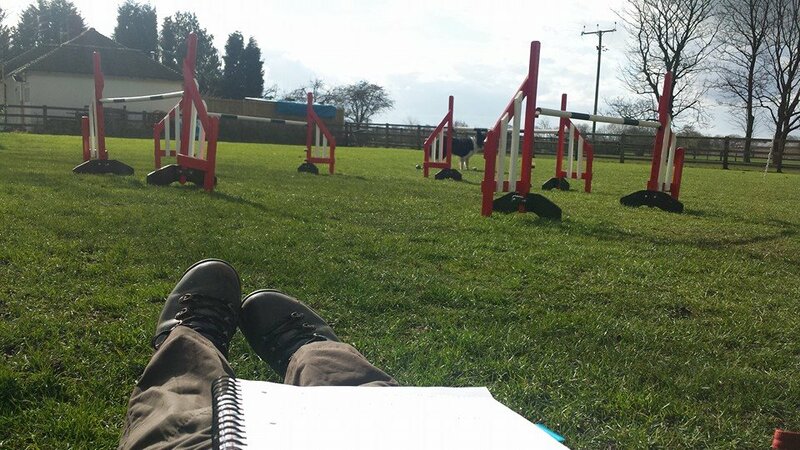 Then I moved outside into the sunshine to help with the Agility taster session. All dogs and owners that attend an Obedience course are invited to try out agility in a free taster session. 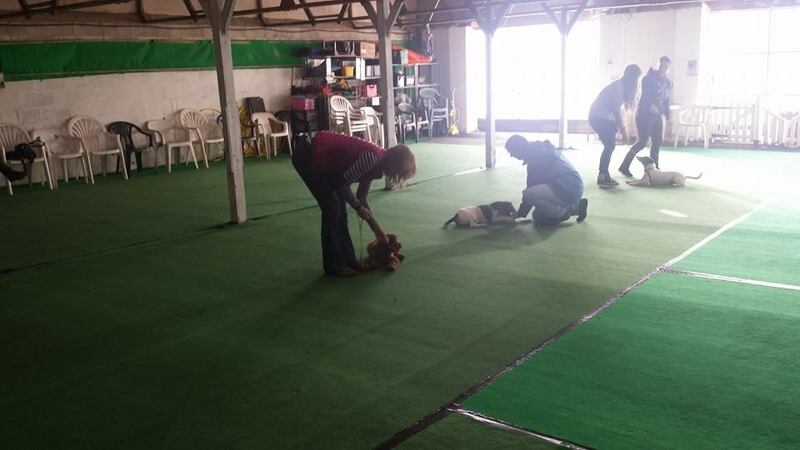 Pups of all ages can come along as it is designed to be low impact with just a few jumps on the floor and the tunnel. 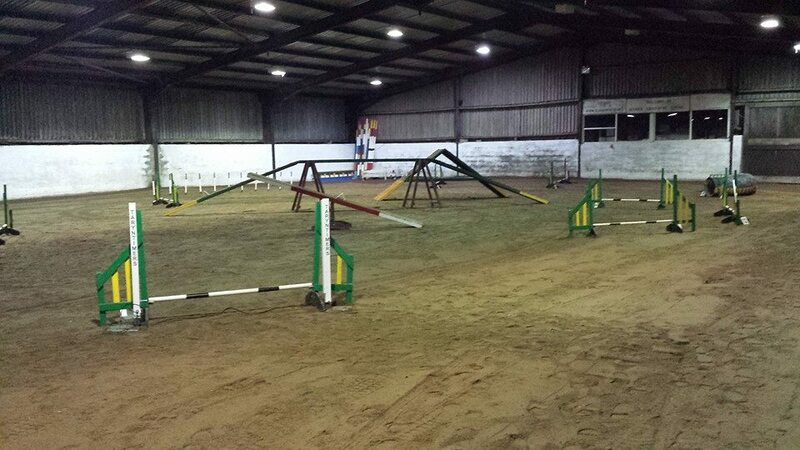 I always enjoy seeing the owners reactions to their first go at agility and seeing how each different dog takes to it. Lunchtime and I got Guinness out onto the field for a free run while I ate my butties and then we did a little box work and independent tunnel. During my tunnel work I was holding Guinness’ collar saying “tunnel tunnel tunnel” and then releasing and throwing the reward onto his exit path. It was only after I had moved away that I realised my tunnel command is “in”…. WTF Ruth?! What a numpty! I’ve always regretted having “in” as my command as it’s a little harsh and short and always more useful in other places. Well apparently I have done the first steps to change it. A quick sit down to finish my lunch in glorious sunshine (although sitting on my coat as it is still chilly and damp) and I planned my next class. 2pm I had two puppy classes to teach, covering for Katie. I really enjoy covering a class as it gives you a little bit of free rein to be naughty and have lots of fun (not that classes aren’t fun anyway). I covered this class at Week 3 and today at Week 7 so it was fantastic to revisit and see their progress. I used some Rally exercises to improve the heelwork and we also worked on focusing when next to other dogs, recalls, leave it and stays. Then with an hour to kill I got Guinness back out for a little bit of contact work inside and rear crosses. His seesaw is lovely and committed however the A frame was very creepy crawly. Guinness bounces onto the bottom lovely with drive but when performing the full A frame he didn’t stop so I put him in a stay down for a minute and then retried and it was very slow and crawly. I wonder if I have knocked Guinness’ confident by “punishing”. I left the A frame alone and instead worked on jumps and tunnel with some handling. 5pm and the cavalry arrived to load up for the show. An hour later we were finishing setting up at Alsager for the Can You Dig It Winter Series Show tomorrow. One of judges Lou has been rather poorly so I have stepped up to Judge the morning for her. This gives me and Guinness a different competition day, as he will be in the car all morning and then the classes we will be running in the afternoon are likely to be Beginners. Not For Competition as normal but this removes the opportunity of weaves. However it is start lines that I am struggling with more than anything and I can focus on that goal tomorrow. Fantastic day! What more would you want to be doing. I am living the dream!